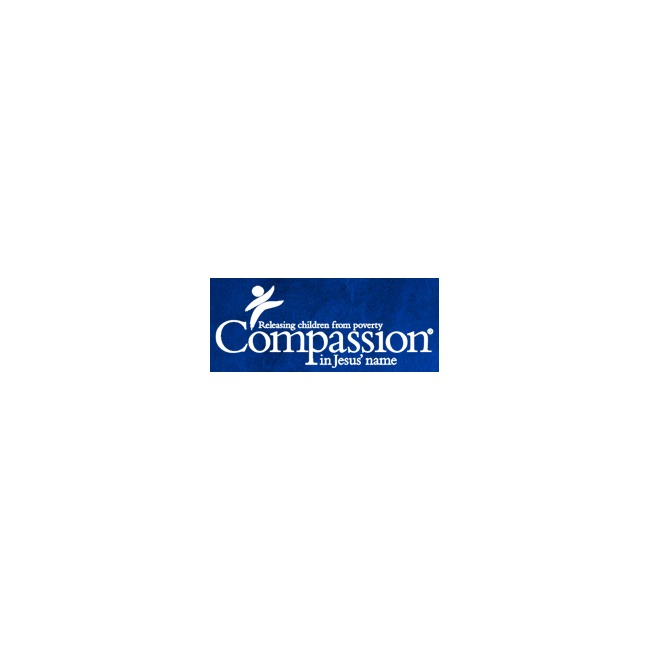 Compassion International is a non-profit, Christian child sponsorship organization that aims for long term development of children living in poverty stricken countries across the world. The organization is headquartered in Colorado Springs but functions in about 26 countries including Bolivia, Columbia, Mexico, Haiti, Kenya and India. The organization has reached out to more than 1.2 million children. Compassion International believes that they are distinct because they being together elements like commitment to Christ, commitment to children, commitment to the church and commitment to integrity in one organization. The child development model that they follow involves a holistic approach. The long term model ensures that the process starts at an early stage and continues into adulthood. This long term approach ensures that the good work is not left midway allowing the child to go astray before the development is complete. The model starts with the child survival stage, where the focus is on parental interventions and mother child interventions. This is a stage where the child is less than 5 years of age and needs the help of a parent or a guardian to survive. The early childhood program, the school age programs and the adolescent age programs follow in which the surviving children are provided love, care, and encouragement so that they can grow into self-respecting humans. This is the stage where a child is matched with a sponsor who is dedicated to ensuring the development of the child. The leadership development stage is meant for those children who demonstrate excellent leadership qualities ad academic excellence in the Child Sponsorship Programs. A university education and intensive leadership training is provided to ensure a bright future of the child. Compassion International also takes various initiatives to fight the poverty that the children face. The organization provides information about the numbers of children who are lost to poverty each day. They create awareness about the conditions that some children live in and encourage people to come forward and make a difference to one child. 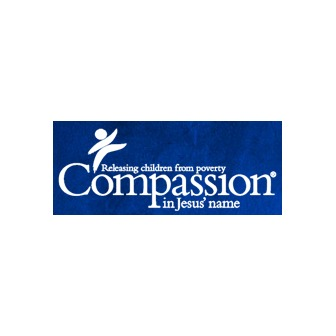 The tag line that Compassion International uses is "Releasing children from poverty in the name of Jesus". This has been the guiding force for the organization ever since it was formed. The company sees itself as an advocate for children in all circumstances, putting their wellbeing, happiness and comfort at the very top of the priority list. The poverty that Compassion International recognizes is not only financial. They aim at releasing the children from economic, spiritual, social and physical poverty; something that manifests itself in various ways in different parts of the world. The objective of compassion International is to be able to take the children that they adopt from the start to the finish, ensuring that they use a holistic approach by which they can help these children develop into responsible adults. While the first aspect that is looked into is healthy living, nutrition, clothing and shelter, Compassion International does not stop here. They believe in ensuring complete and holistic development of a child and therefore also put in large amounts of effort to educate the children and prepare them for the real world. Vocational training for some and higher university education for those who show the aptitude is also organized. Since the organization is based on the Christian faith, it makes certain promises to those who sponsor a child. They work in conjunction and in partnership with the Church and believe in complete development of the mind, body and soul. The money that is raised for the betterment of the children is used judiciously without any bias or fraud. Compassion International also commits to bringing the gospel to each child and provides a chance for each child to respond to it. There is also an opportunity to learn about Jesus and to discover a lifelong relationship with the Lord. The origins of Compassion International began from South Korea in 1952. It was when evangelist Reverend Everett Swanson could not see the plight of 35 children who were orphaned by the Korean conflict. The founder was inspired by Mathew 15:32 where Jesus says "I have compassion for these people...I do not want to send them away hungry". When the Reverend returned to America he was presented with two checks: $50 and $1000 to return to Korea to help the children. Taking it as a sign of God, he went back and started the organization. Started as the Everett Swanson Evangelistic Association, it attended to ministering of orphans in South Korea. In the 1960's the organization provided complete underwear for children so that they could be comfortable during the winter season. The program was called "Operation Long Underwear" and provided shoes, socks, heavy underwear and uniform. In the 1970s Compassion International began its work in the United States Native American field. And Compassion International was also started in Australia. The 1980s were a time when the headquarters were moved to Colorado Springs and an unsponsored child fund was created to help children who had not yet been picked up for sponsorship. The Overseas Scholarship Grant Program was created to support children who had completed education and were looking at continuing with secondary school or vocational training. This was also the decade when Compassion International left Korea after 40 years of successful and effective work that brought about a lot of changes. Work began in Ethiopia and relief was provided in Rwanda post the civil war. The first Leadership Development Program International Congress was held in Philippines to celebrate the graduation of the first batch of passing out students. By this stage the organization helping support more than 400,000 children across 21 countries. They added Nicaragua, Switzerland and Bangladesh in this decade taking the number of assisted countries to 25.